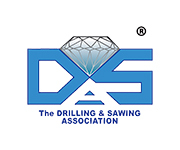 The International Association of concrete drilling and sawing, IACDS, has received another application for the Diamond Award 2019 in the category of product. 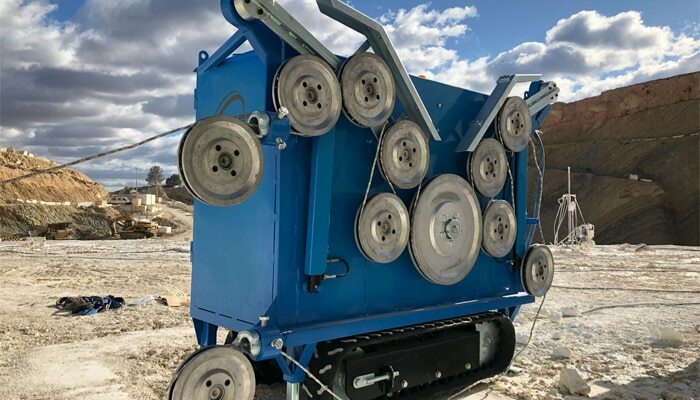 The applicant is THAYR, has a range of precision equipment, including drilling and cutting equipment, road and floor saws, diamond wire and disk cutters and remote controlled Brokk demolition robots. 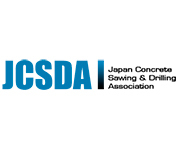 The product was launched in January 2018 in Spain.